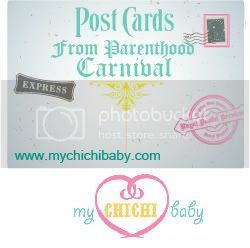 Ladies and gentleman, boys and girls, step-right up to the Postcards from Parenthood Blog Carnival! If you are new to Mondays with Mac you might want to start here to see what this carnival is all about! Make sure you have this button inserted into your post before you link-up. Then enter your info below. Once you've linked-up please share you post via your favourite social media channels and encourage your readers to come and checkout the other great posts. I will leave the link-up open until Monday and then next week will post some of your inspiring words on Mondays with Mac. 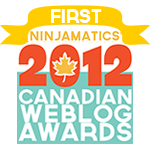 Make sure you come back on Monday to vote for your favourite posts (you can vote three times) and encourage your readers to do the same. 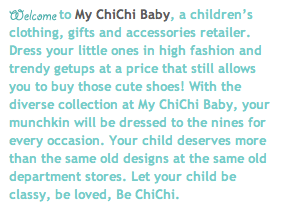 The blogger with the most votes will win a $100 gift certificate from My ChiChi Baby. These stories are all so wonderful! 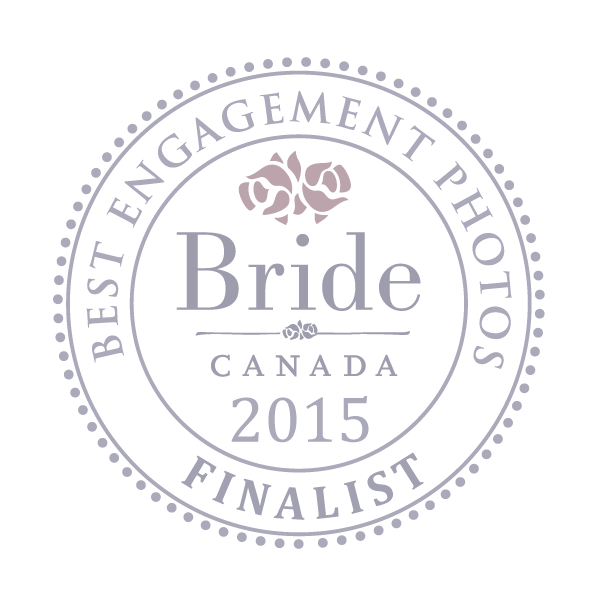 I feel so lucky to be a part of this!